When it comes to ski wear, style and functionality are equally important. We all want to look sleek coming down the slopes, but that won't happen unless your outfit is on point! Here are some personal favourites that have carried the avid skier through season after season. 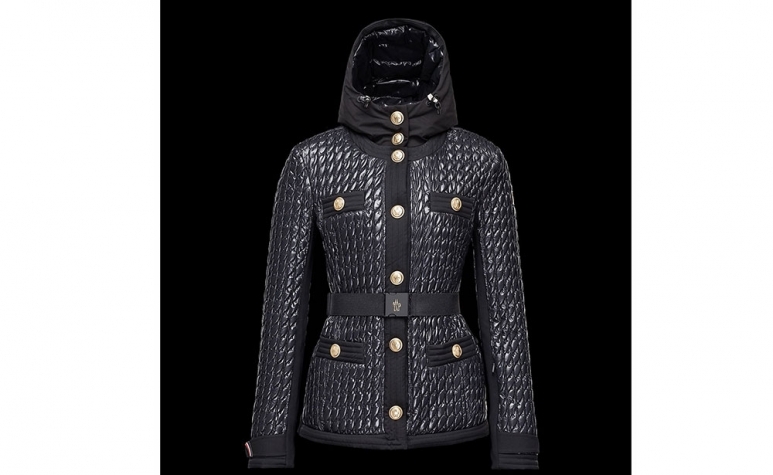 I swear by Moncler for ski jackets. They're not only stylish enough to wear both on and off the mountains, they're also extremely thoughtfully designed with practical details for the avid skier. I find that most ski pants flare too much where the boots are resulting in a very unflattering shape. These ski pants by Italian brand Postcard are made of 3 layers of waterproof and windproof stretch fabric, and cut a slim streamlined shape. 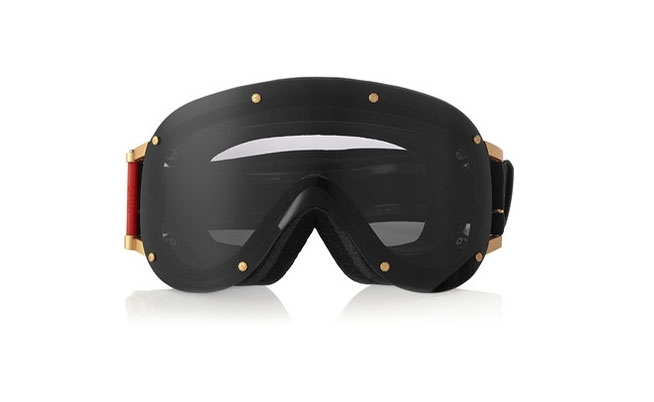 The chicest ski goggles ever made. These are my favourite recent purchase, and who doesn't love black and gold? Mid and base layers are just as important in keeping you warm as your ski jacket is. 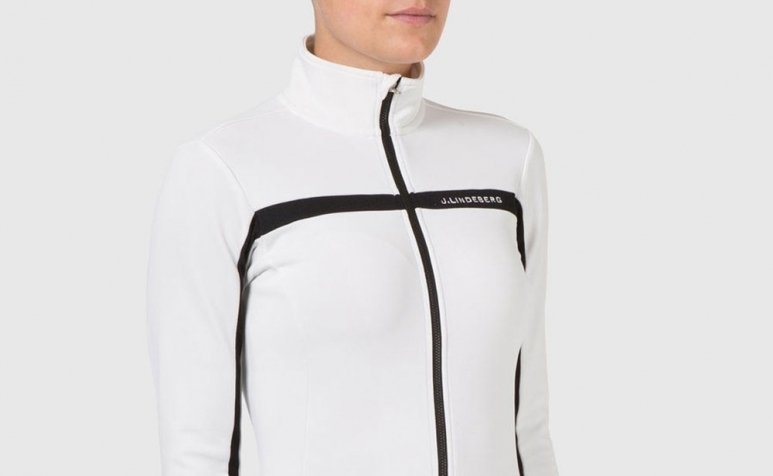 I love these J.Lindeberg ones as they're form fitting, the high neckline protects me from the wind, and they look great on its own when the jacket is off indoors. As much as I love skiing, I don't love the bone chilling temperatures. I've found that mittens are an absolute necessity at such high altitudes and these Swany ones keep my hands the warmest. Not to mention it's touch screen compatible for those moments when you need to to whip out your phone! Let's face it, apres ski is the best time of the day, and that calls for fur! Prada makes some of the best unconventional fur pieces as well as a range of amazing ski wear. 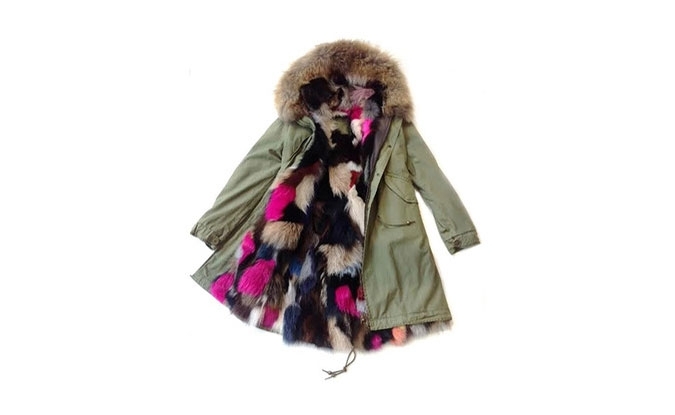 Parkas made glamorous with colourful linings of everything from mink to fox to rabbit. These are great for both everyday wear in whichever winter wonderland you might be at. Whenever my ski boots come off, my Moon Boots come on. 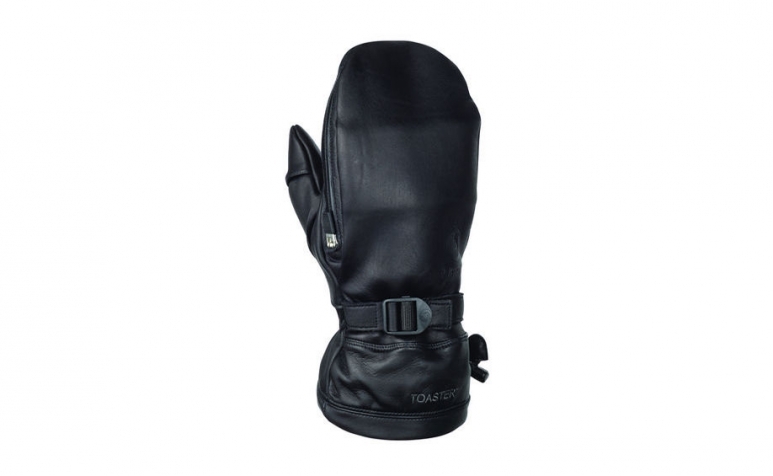 They make walking in the snow effortless and are so comfortable after a long day on the slopes yet stylish enough for any apres ski hotspot.